Yep, you can get it on your mobile right now! First released in 1991 (by the same development team who would go on to make the very first Grand Theft Auto! 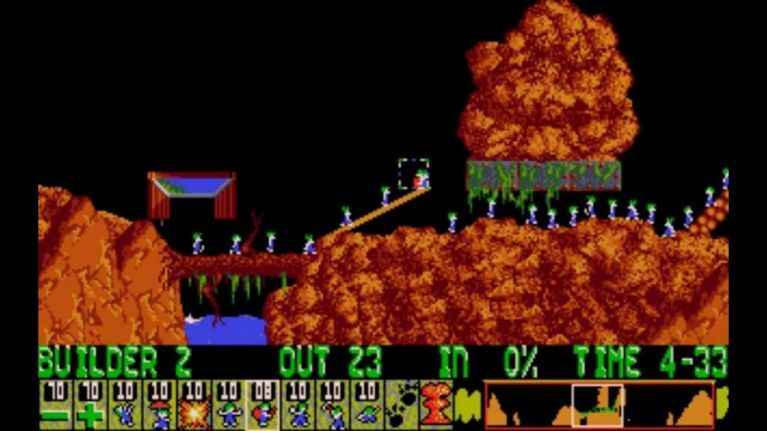 ), Lemmings was one of those games like Theme Hospital or Bomberman that you'd sit down to play for a few minutes, and then suddenly notice that several hours have zipped by. Controlling a huge group of lemmings, who are always attempting to off themselves, you'd give some of them individual orders that would help a number of them to make it to safety within a certain time limit. It was a fiendishly simple idea, set against a series of even-more-fiendishly complicated puzzles, but when you finally cracked each level, there was no greater feeling! 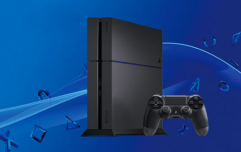 Just in time for Christmas, Sony PlayStation have announced that they have just released a brand new version of the game, but you can't play it on your PS4. Nope, instead you can download it right now from the App Store and play it on your mobile, and better yet, it is absolutely free! There are some in-game micro-transactions that you can purchase if you want to skip some of the more difficult levels, but otherwise, Sony have just given nostalgia-lovers the best present they could've asked for.